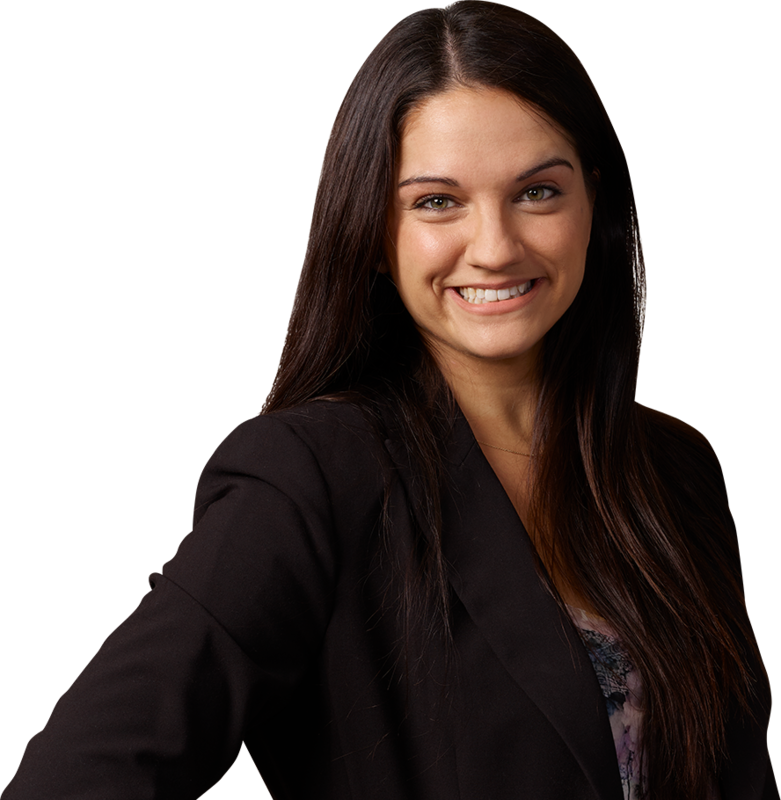 Danielle E. Tricolla joined the Firm in 2012 and is an associate in the Firm’s litigation group. Ms. Tricolla handles a variety of litigation matters, including commercial litigation, real property actions, land use and zoning matters, regulatory claims and compliance issues, and employment litigation. She represents individuals, corporations, and municipalities in federal and state court—at both the trial and appellate levels. Ms. Tricolla has extensive experience in handling disputes among partners of closely held companies. In 2017, Ms. Tricolla was selected as a recipient of the “30 Under 30” Award from Long Island Business News and was named a New York SuperLawyers Rising Star. She was included in Long Island Business News’ “Ones to Watch” in 2016. Ms. Tricolla has been published in the New York Real Estate Journal and the Nassau Lawyer and was spotlighted in New York Real Estate Journal’s “Women in Real Estate”. Prior to joining the Firm, Ms. Tricolla was a law clerk at a New York City law firm and a legal intern in the Legal and Business Affairs department at Discovery Communications. Danielle Tricolla Fundraises for Non-Profit Organization Smile Farms, Inc.